I think almost everyone can agree that when people ask you what your favorite movie is or your favorite book, every single thought disappears from your head and you can not think of a single movie or book that you've ever liked. The same thing goes for me during the holiday season. My parents always ask me around this time of year if there's anything special I would like and usually I completely forget about anything I had my eye on. So, for awhile now I've kept a pinterest board going so that if I see something I like I can easily add it to that board so I don't forget about it. I think it's so interesting to peak at what other people have on their wish list so that is why I'm sharing mine today. Seeing what other people want always sparks ideas for me. I would be grateful to receive any of the following things over the holiday season! Sam Edelman Zavier Heels I love these shoes because they're perfect for the wintertime. 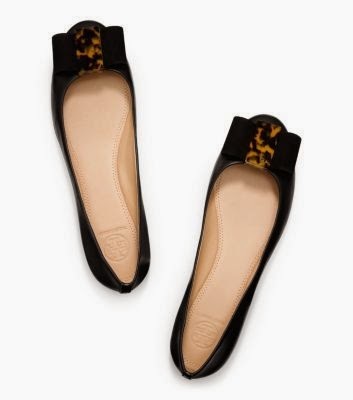 It's hard to find heels that go well for the colder months and I love that this shoe is close-toed but still has some strappy details that you would normally find in sandals. 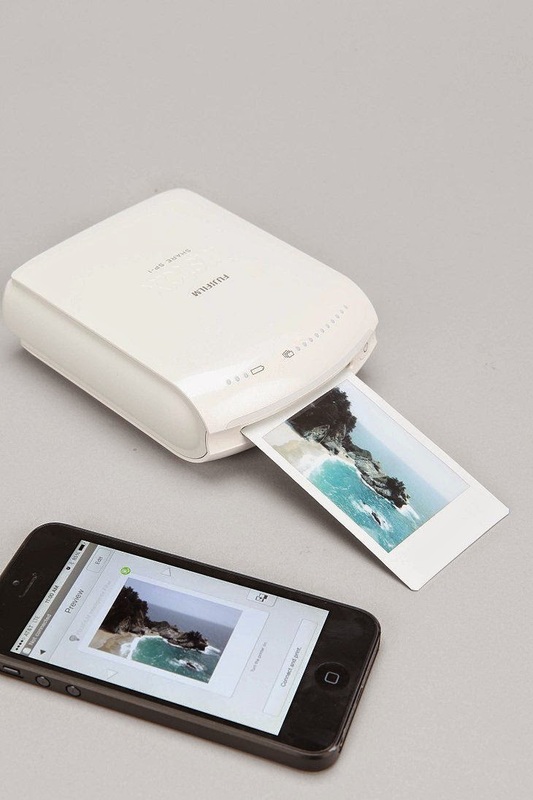 Fujifilm Smartphone Printer I'm so obsessed with this. I love all things photography and love that with this printer you're able to print pictures straight from your phone onto polaroid paper. I love taking polaroids but sometimes hate when the picture doesn't turn out right, but with this you can be assured that you would have perfect pictures all the time! 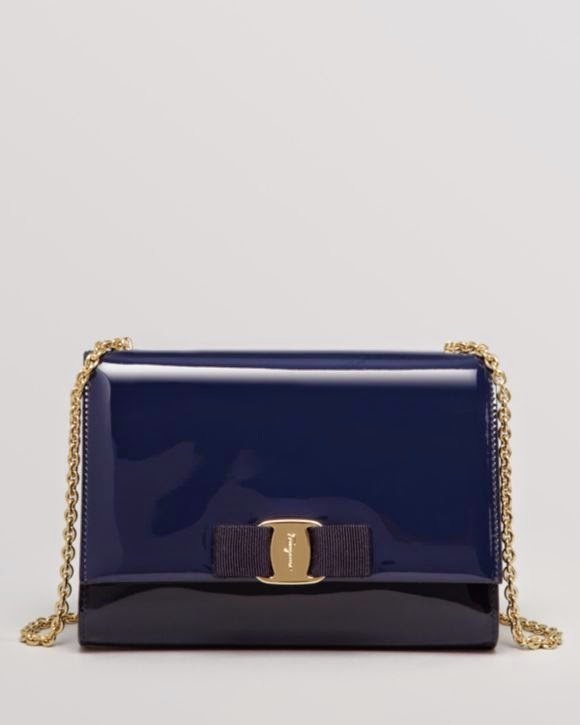 Salvatore Ferragamo Mini Bag I love how classic and elegant this bag is. It's perfect for anytime of year and will never go out of style. 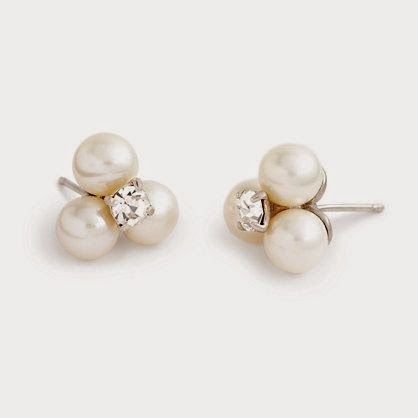 Freshwater Peal Cluster Earrings How adorable are these earrings from J.Crew? I love that they're a step up from your average pearl earrings. 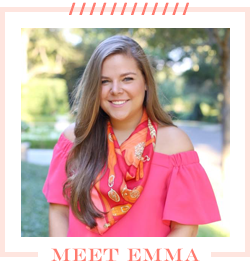 I wear my plain pearl studs from Brooks Brothers everyday and love that these could be worn to mix things up while still maintaining the classic look. Halcyon Deys Greek Key I've been a huge fan of Halcyon Deys every since my Aunt gave me two of their bracelets for my high school graduation. 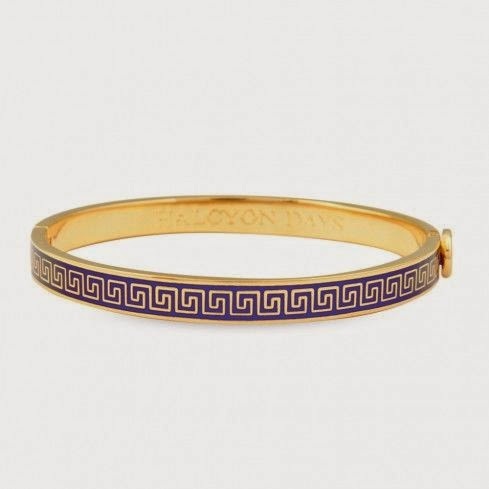 They remind me a lot of the bracelets at Hermes but aren't quite as expensive and aren't embossed with an "H". I love that this bracelet is skinnier than the other two I have and would go with almost anything. 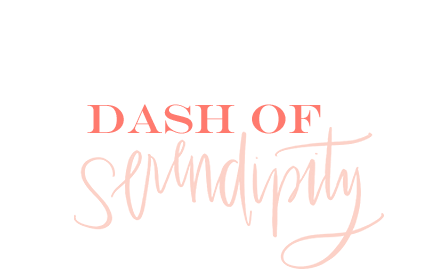 To see some more of the things I have my eye on, check out my pinterest board!! Do you have a wish list on pinterest as well? If you do link it in the comments below!